Outdoor condensing unit designed for ground level or rooftop installations. 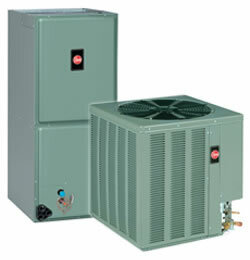 These units offer comfort and dependability for single, multi-family and light commercial applications. Featuring R-410A Refrigerant.